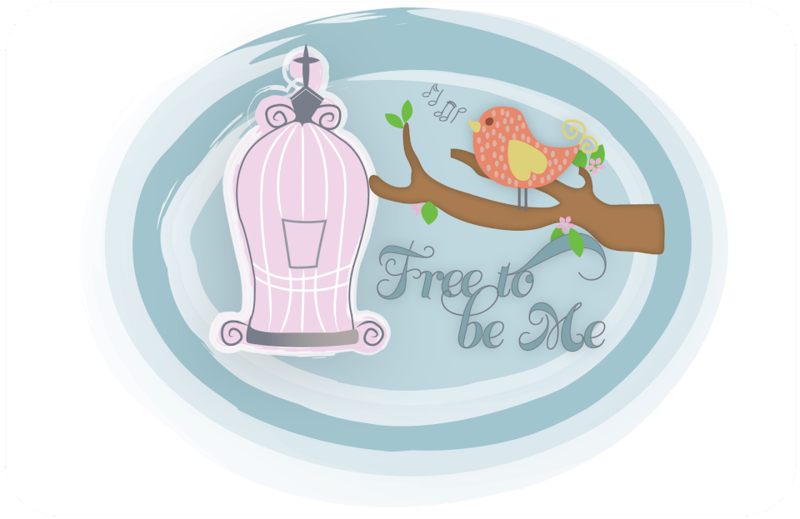 Free to Be Me: My light bulb moment! Seriously, though, it is so hard to pour yourself out in service to others and then have them turn around and attack you or just cast you aside because they don't like something you have shared. My friend, Sunny, helped me so much recently because she reminded me something I have encouraged others with...if a person can discredit the messenger (you) then they don't have to receive the message you are sharing!!! My how I needed to be reminded of that! Tim and I were watching The Bucket List the other night with Jack Nicholson and Morgan Freeman. It was really a very well done movie and was very moving at times. These 2 men have learned they are both terminally ill and their time on this earth is coming to a close. They decide to make a list of all the things they want to do before they die and they then set out to accomplish the list together. "Just because I shared my story with you doesn't mean I invited you to be a part of it!" Instantly upon hearing that line, I felt a spiritual slap up side the head and a still, small Voice said, "That's why they get mad! They have shared their story (sometimes repeatedly), but they have never invited you to be a part of it!!" What freedom I experienced!!! It was if I was able to emotionally divorce the pain of the rejection because I suddenly understood the root of it! Now don't get me wrong...it still stinks to give and give and give and then get shut out! No amount of realization can change that! I can now rest in the knowledge, though, that I haven't done anything wrong ~ except to maybe to care too much!!! Now that is truely a light bulb moment. Don't they say that the men want to fix everything? I guess it hurts to see someone in pain when from the outside the answers seem so obvious. Barb, that was powerful and spoke to me in a huge way. Love you and love your heart! SheilaB (FIAR Boards), who's signature line is usually as follows: "To keep things in their proper perspective, just flip your telescope around!"